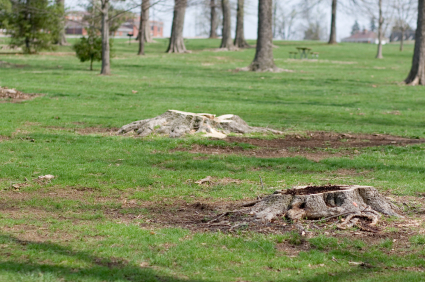 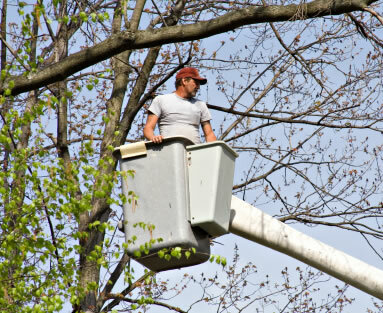 Greenleaf Tree Service will enhance the beauty and value of your residential or commercial property with tree removal, tree stump removal, tree trimming, pruning, planting and mulching. 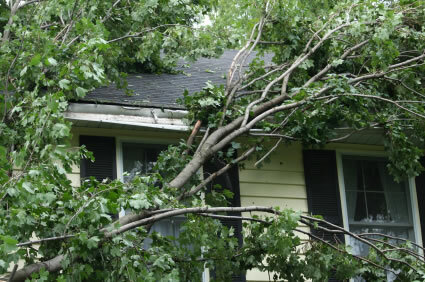 We provide free estimates, have a 24-Hour Emergency Service are licensed and insured and offer a 10% discount for seniors. Our crews are prompt, safe and skilled professionals. 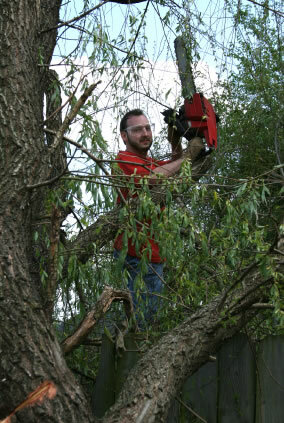 Give us a call and let us help you maintain the beauty, health, and well-being of your valuable trees and grounds.